The German philosopher Georg Wilhelm Friedrich Hegel (1770-1831), commonly referred to as G.W.F. Hegel, was from the idealist and historicist school of thought -- think Plato, Aristotle, Kant. He developed a philosophical framework that was, for its time, as elegant as it was comprehensive. Thoroughly convinced that all of reality could be expressed rationally, he saw intrinsic unity where others saw discord. While current scholars disagree about Hegel’s methodology, his notion of triadic development remains. For instance, he saw liberty as existing in itself (An-sich); its purest form is the liberty of the savage, one who is without restriction of any kind. When the savage yields this liberty in exchange for the "tyranny" of civilization and law, then liberty is out of itself (Anderssein). When the savage becomes a citizen, liberty exists in and for itself (An-und-für-sich), achieving a higher, truer, more nuanced form than previously existed. So as the phoenix is reborn in the fiery flames of its own immolation, Hegel saw harmony in the marriage of pure ideas annihilated through metamorphosis and reborn in a body politic greater than the sum of its parts. His absolute idealism stands in stark contrast to the thinking of the existentialists who succeeded him, such as Søren Kierkegaard and Friedrich Nietzsche, who "peered into the abyss." Nonetheless, Hegel’s name and idyllic perspective live on, with startling results. 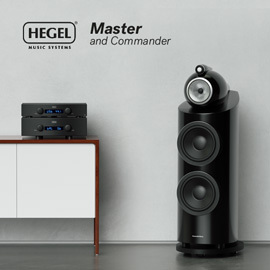 While Norway’s Hegel Music Systems is not exactly new to the North American market, the company has not yet won the widespread attention it likely deserves. The SoundStage! Network has reviewed several of their products in the past two years, including the HD20 DAC, which Philip Beaudette believed offered performance far beyond its price of $2000 USD. With its new flagship integrated amplifier, the H300, Hegel believes that its mantra of "value for money" is wholly delivered. The H300 is the first Hegel integrated in six years with a completely new design: each and every circuit board is bespoke to the new model. Hegel has drawn the H300’s architecture from their H30 reference monaural amplifier ($15,000) and P30 preamplifier ($7500), and has implemented a five-input DAC section that it claims is "significantly better" than the aforementioned HD20, Hegel’s current reference front-end component. The price for all of this is a relatively surprisingly low $5500. The H300’s class-AB amplifier section produces a solid 250Wpc into an 8-ohm load, or 430Wpc into 4 ohms. Its signal/noise ratio exceeds 100dB, and its damping factor is greater than 1000. Distortion is listed as a negligible 0.005% at 100W into 8 ohms while outputting a 1kHz tone. 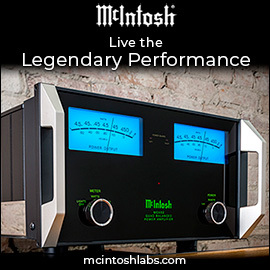 The power supply is a 1000VA dual-mono design, armed with 90,000µF of capacitance. As with their reference H30 amp, Hegel engineers hand-match the FET transistors in the H300’s input stage. They claim this greatly reduces the higher-order harmonic distortion that would otherwise occur, as transistors may behave linearly when fed a symmetrical sinewave, but not when fed asymmetric signals, such as the vast majority of recorded music. Also harnessed in the H300 is Hegel’s patented SoundEngine technology, which allows for the elimination of the local signal errors inherent in traditional class-AB designs. The proprietary amplifier stage is ostensibly correction circuitry that eliminates nonlinearities in each section of the output stage. All of this knowledge is wired to a single pair of binding posts on each side of the H300’s rear panel, which look identical to those used on Musical Fidelity’s tank-like M6 500i integrated. 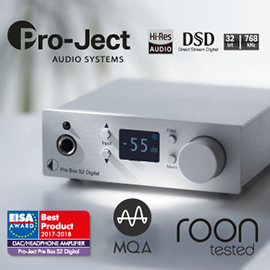 The preamp section features a single XLR and three RCA analog inputs, as well as RCA connections for home-theater bypass and preamp output, and a 12V trigger input. The built-in DAC section makes use of the same 32-bit AKM 4399 chipset used in Hegel’s HD11 DAC. Hegel believes that, correctly implemented, this is the best chip on the market, and argues that its implementation in the H300 offers better reclocking and, ultimately, better sound than any DAC in their current product line. Inputs include a 24-bit/96kHz asynchronous USB connection, and pairs of optical and coaxial S/PDIF connections that accept signals up to 24/192. The H300 weighs a manageable 55 pounds, measures 17"W x 4.7"H x 15"D, and is available only in black. It’s a characteristically Scandinavian design, with a simple, understated front panel with a large power button below a blue readout that displays input selection and volume. Flanking these are knobs for input selection and volume control. The included RC8 remote control is a substantial piece of aluminum that feels as if it was designed alongside the H300 rather than as an afterthought. It also packs quite a bit of functionality. In addition to the usual volume, input, and mute buttons, it has three buttons (Prev, Play, Next) that specifically control a computer’s media player when connected via the USB input, as well as controls for Hegel’s other digital products. The display can be turned off; it comes on again for only a short time when the input or volume is changed. Whether the display is turned on or off, the volume readout flashes when the H300 is muted. One can also preset the H300’s volume on activation -- a thoughtful addition. And that the H300 fades in a signal when inputs are switched, allowing music to quickly scale up in volume rather than engage at full tilt, only further endeared Hegel’s design team to me. The most interesting use for the remote is using it to activate the Hegel’s DAC-Loop function. This allows users to upgrade the H300’s digital inputs with a high-end external DAC. One need simply connect a coaxial cable between the Hegel and an external DAC (which allows for a reclocked digital output) and a pair of balanced analog interconnects between the integrated’s XLR inputs and the DAC’s XLR outputs. In this way, the external DAC is then able to receive the reclocked digital signal, convert it, and send it back to the H300 through its balanced inputs. The remote’s only downside is its lack of a power button; the H300 can be turned on or off only at its front panel. 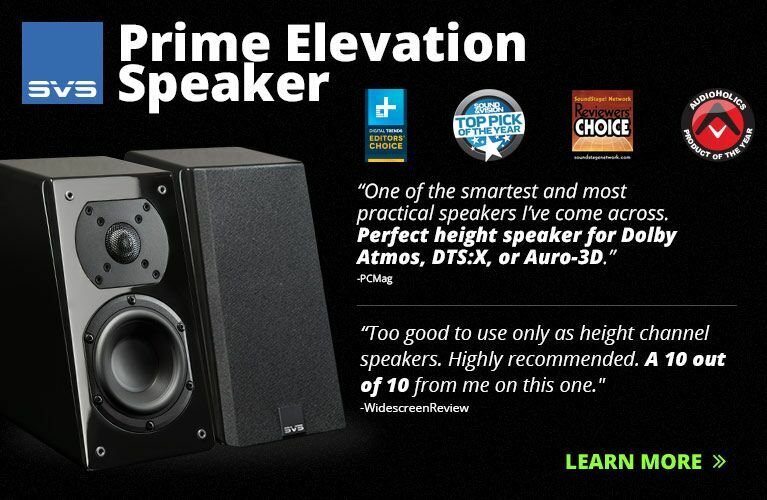 Before addressing the merits of its sound, I should emphasize just how thoughtful a design the H300 is, from connectivity, to its remote, and upgradability -- even the instruction manual is convenient and approachable. Other high-end manufacturers would do well to emulate the Hegel’s comprehensive ease of use. The H300 I received was the very first production unit in North America, and after rectification of a shipping snafu in which one of its binding posts was shorn clean off, the Hegel took the place of my Krell KAV-300il integrated amp. I used a Nordost Blue Heaven LS power cord with it, and connected Dynamique Audio Caparo speaker cables to my Mirage OMD-28 omnidirectional loudspeakers. I used Arcam’s FMJ D33 digital-to-analog converter, connected via Nordost Blue Heaven LS XLR interconnects. Predominantly, however, I listened to the H300 via its USB input, with a DH Labs Silver Sonic USB cable connected to my Apple MacBook Pro laptop -- and via one of its optical inputs, wired with a generic TosLink cable to an Apple Airport Express, which allowed me to listen to my iTunes collection wirelessly. "Truth in philosophy means that concept and external reality correspond." First impressions may not often be definitive, but I find them highly predictive. The first notes I heard through the H300 were revelatory, and subsequent listening served only to illuminate why. I’ve grown up reading a variety of audio writers, many of whom have discussed how one preamp or another had a lower noise floor than they had ever heard -- or not heard, I suppose -- and how it allowed music to emerge from darker, blacker backgrounds. But I’d never heard this for myself. I progressed from a budget 5.1-channel receiver to the Krell that currently serves as my reference integrated, and while the Krell sounded obviously and appreciably better, quieter wouldn’t have been a word that came to mind to describe that sea change. Nor did quieter occur to me when, earlier this year, I reviewed Musical Fidelity’s M6 500i integrated ($6999). Yet the Hegel quickly struck me as being exceptionally quiet. On the continuum of sound realism, my musical selections had taken one step away from artificial reproduction and one step closer to actual reproduction, in the process shedding a subtle sonic grain that I had not previously been aware of. The amplifier section was the H300’s soul, and it was a standout. All manner of music took on an unimpeachable purity that was difficult not to appreciate. Voices were rendered smoothly and gracefully, but not so kindly as to abbreviate any detail of their sound. Till Lindeman’s voice, in the closely miked introduction of "Spieluhr," from Rammstein’s Mutter (16/44.1 AIFF, Island), was so clean and clear, yet not strident or edgy or in any way warm or rounded. Words like athletic or propulsive don’t do justice to the Hegel, as they imply a perceptible sense of effort on the amp’s part. Rather, the class-AB H300 had a sound that seemed unadulterated. This was in contrast to Musical Fidelity’s M6 500i, whose 500Wpc gentleman-thug of an amp section sounds unabashedly relaxed and slightly warm, making almost everything I played through it sound a little more disarming. While I thoroughly enjoy that signature, it’s a signature nonetheless. In broader recordings, such as George Gershwin’s Rhapsody in Blue, with piano soloist and conductor James Levine leading the Chicago Symphony Orchestra (16/44.1 AIFF, Deutsche Grammophon), the amp’s reserves of power meant that, as the volume increased, the clarity of the ensemble remained, and the Hegel’s characteristically clean delivery was preserved -- the SoundEngine circuitry does wonders in minimizing distortion. 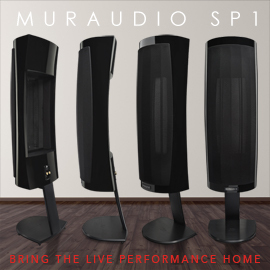 The H300 presented a deep, wide-open soundstage with this recording -- the recessed piano filled the recording space while remaining effortlessly lithe. Imaging with the Hegel was superb, and superior to the M6500i’s; this was partly due to the fact that the H300 was more resolving, but also due to the slight forwardness of its sound. Whereas the Musical Fidelity sounds slightly laid-back, I found the Hegel a bit more engaging. Preferences will vary; I found both sounds compelling, in different ways. 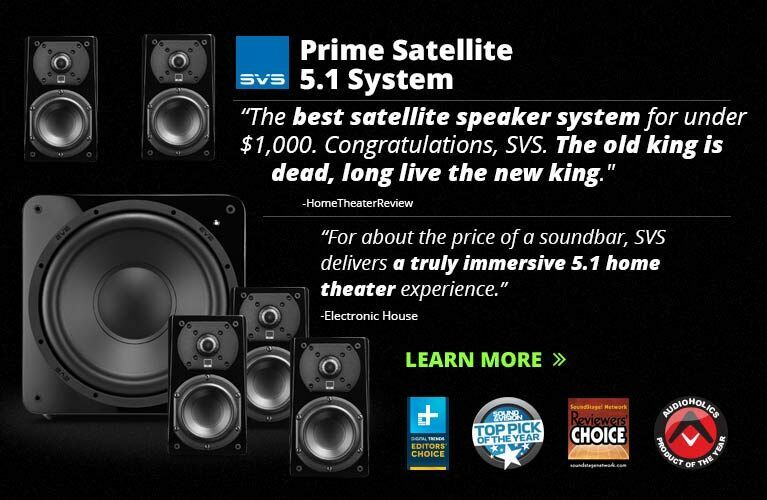 The H300’s precision not only manifested itself in its sterling neutrality, soundscaping abilities, and outright resolution, but also in its bass delivery. 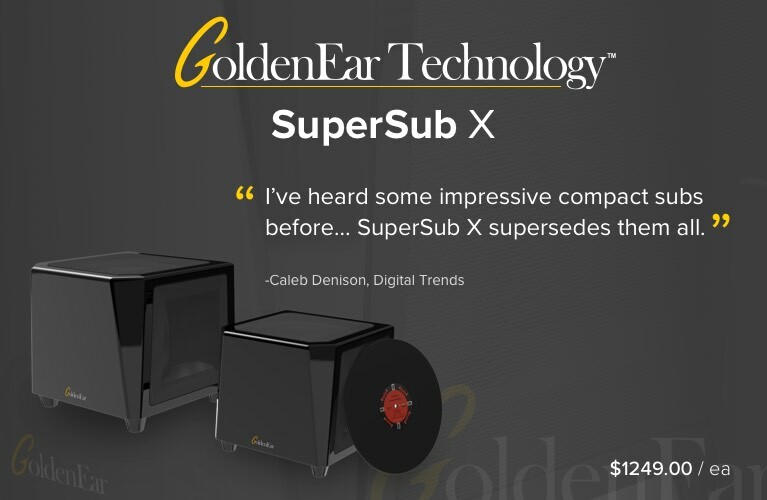 I’m fond of bass that is both ample and well defined, and have occasionally been seduced by components that provide a dose of low-frequency extension that I haven’t heard elsewhere. With the Hegel, the nether region of the audioband was as extended as I’ve heard through my reference Krell and the Musical Fidelity. 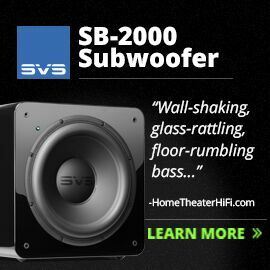 But while the M6 500i viscerally pounds out bass, the H300 was viscerally incisive in the low end. At about 3:30 into "Why So Serious?," from Hans Zimmer and James Newton Howard’s score for The Dark Knight (16/44.1 AIFF, Warner Bros.), there’s a bass line that’s more felt than heard. Proper stuff, and what the Hegel gave up to the Musical Fidelity in fulsomeness it made up for in agility. Hegel could easily have sold the H300 with no D/A converter and still enjoyed terrific sales. They could have included a modest DAC and sold even more. Instead, they’ve equipped the H300 with a DAC that complements the high quality of the rest of the design. When I compared the Hegel with Arcam’s D33, an aspiring reference-level product that retails for $3300, it conceded little. As I listened to Norah Jones’s cover of Hank Williams’s "Cold, Cold Heart," from her Come Away With Me (16/44.1 ALAC, Parlophone), whether via the Hegel’s optical or USB input, her voice was crisp and finely delineated, with high levels of detail. The Arcam, with its custom apodizing filters, was not appreciably more resolving, but offered slightly greater texture. The Arcam’s reproduction of Jones’s voice was without any digital edge whatsoever; while the Hegel came admirably close, it retained a mild bite. But overall, the H300’s DAC was highly resolving and almost dead neutral. Its pair of optical inputs meant that I could not only connect the Hegel to my Apple Airport Express, but also to my Samsung television, allowing my Apple TV, Sony PlayStation 3, and cable box to be routed through the Norwegian integrated as well. For me, the Hegel was a perfect one-box solution for my living room. Hegel Music Systems’ H300 integrated amplifier is sublime. Quiet, deeply resolving, thoughtfully connective and functional, and operated with a remote control that looks and feels as if designed specifically for it -- a rarity, in my experience -- its performance is almost as impressive as its price. 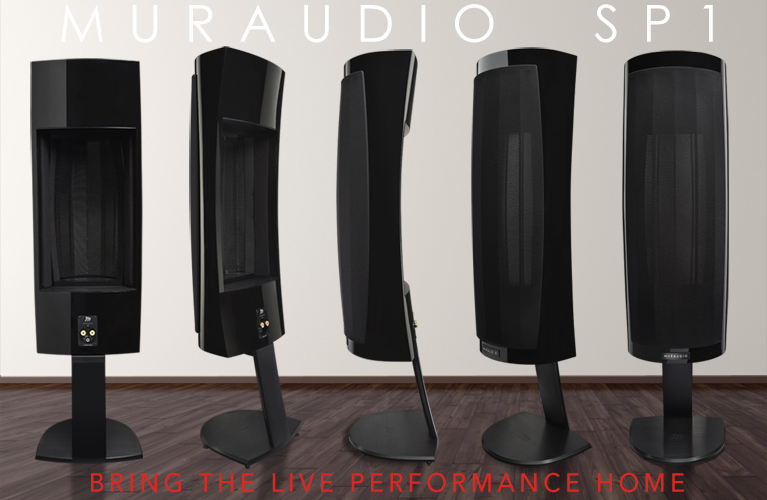 The H300’s evolved neutrality of sound and unified design pay full homage to the philosopher for which it’s named. Simply put, the H300 is superb in every way. Consider the bar raised.